Are you a picky bride? Do you want to be spoilt for choice when it comes to your wedding décor options? If you answered yes, our team of wedding décor experts would be more than happy to accommodate you! 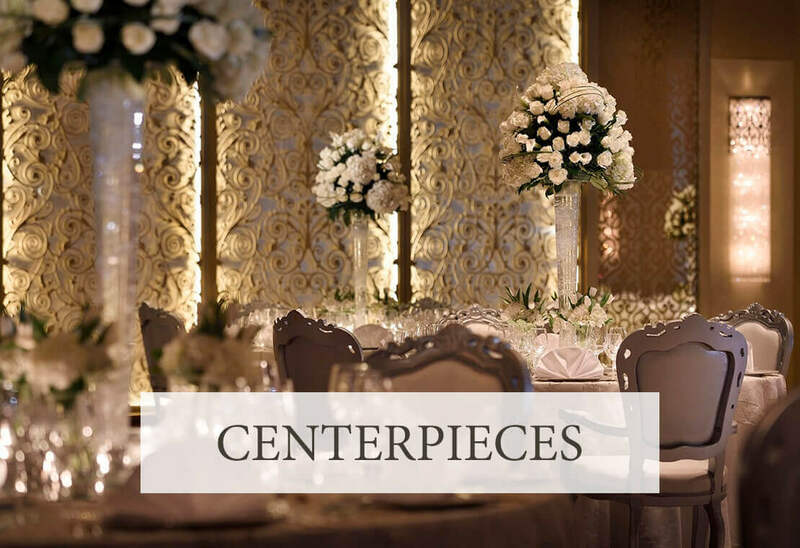 From the furniture to the flowers, you deserve nothing less than the most beautiful wedding décor there is. 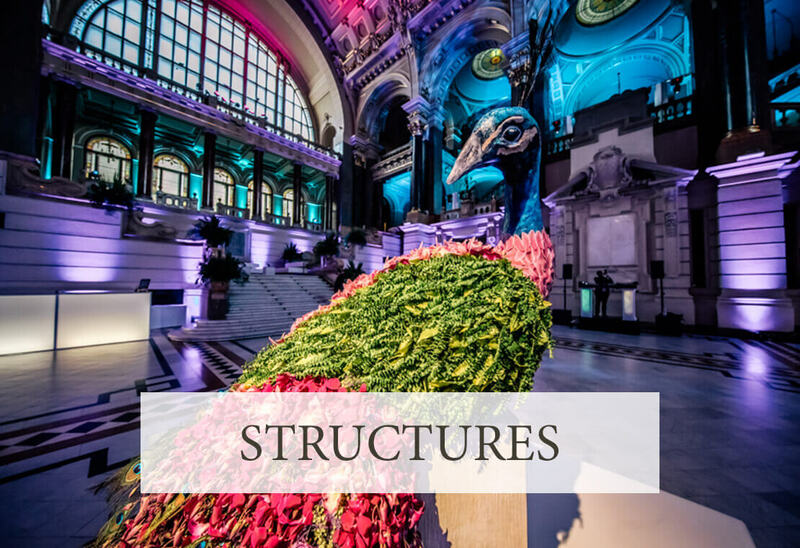 We have an eye for details and are just as finicky as you are when it comes to nailing all the decorations just perfectly. Personal decoration, decoration on stands, table decoration, tableware, linens, hanging decor, flower walls, Kosha – our wedding décor vision covers it all! The best part is that you get to have full control of each and every aspect of this. We are there to provide you with what would look good, but the main idea is to give you what you want on your big day.